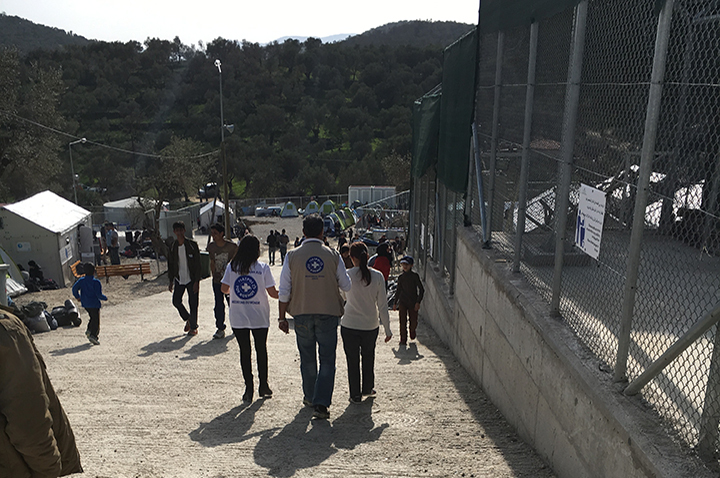 On March 20, 2016, in the context of implementation of the EU-Turkey agreement, the Reception and Identification Center (Hotspot) of Moria Lesvos was converted within 24 hours, from an open to a closed facility. The border closures in conjunction with the encapsulation of all refugees and migrants who arrived hereinafter in Lesvos, were key factors which more or less forced all actors involved in the new operating regime of Moria Centre due to political decisions at European level regarding this new model of management model of refugee-migration as a result of political decisions at European level and hence the new operating regime of Moria Centre. In view of the aforementioned, certain organizations or been withdrawn by the Centre, or significantly reduced their services / activities and their human resources. 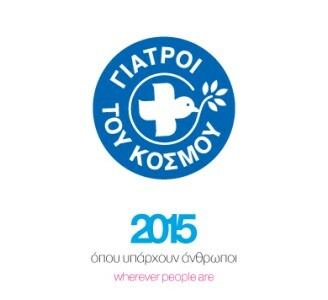 Médecins du Monde Greece chose to remain and continue their action in the Centre of Moria, in order to provide medical and psychosocial support to refugees whose health was at direct risk and to report, monitor and document any incident affecting directly or indirectly their human rights. 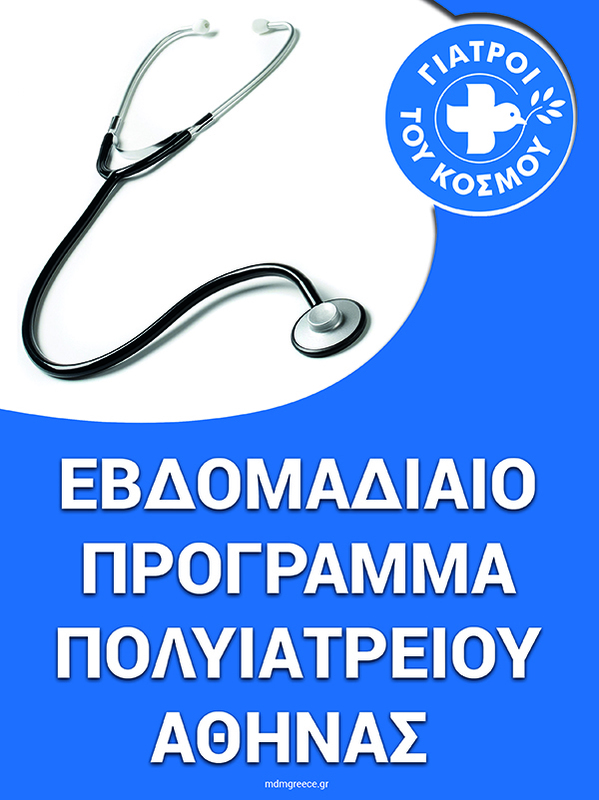 Fulfilling their aforementioned commitment, Médecins du Monde Greece decided to publicize regular analytical reports on the situation in the Reception Centre & Identification of Moria to the fullest extent possible signaling of major challenges that exist in the field.